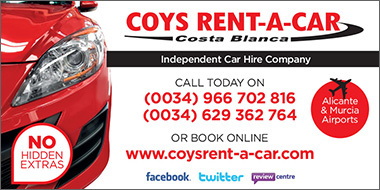 Many people visiting Torrevieja on holiday or for business purposes choose to hire a car. 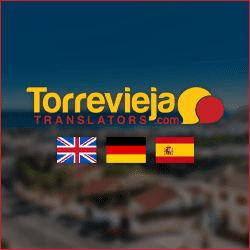 There are many good reasons for hiring a car here and the main one is the fact that although quite regular, Torrevieja’s bus service can be very confusing to those that don’t speak Spanish. It can be difficult to get information and most of the bus drivers don’t speak English, the bus stop signs and routes are in Spanish and the local buses do not cover the entire Torrevieja area. There are an abundance of small independent car hire companies in Spain and the competition is fierce, which is good for those hiring the car as due to this competition, car hire in Spain is the cheapest in Europe. The down side to choosing a small independent company is they will not have a large choice of vehicles, some vehicles can be in bad, if not un-roadworthy condition and some of them require you to bring the car back to their depot or office. Although most of the large international car hire companies are honest due to their reputation, it is always advisable, especially with the independent companies, to thoroughly check your vehicle while the rental agent is present and ask them to make a note of any defects or damage you may find, even if it’s just the odd scratch. If you don’t do this you may find yourself being charged for damage you have not done. Hiring a vehicle from international companies is more expensive, although the benefits are greater. The choice of vehicles is comprehensive and they have options such as manual or automatic gearboxes, air conditioning, satellite navigation, roof racks, child seats, a choice of insurances and road side assistance. If hiring a vehicle for more than 2 weeks or over a weekend period you may be able to get lower rates, and most international companies have the option of dropping your car off in another city or airport which is handy for business travellers. 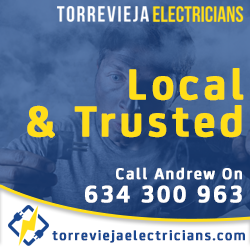 If you are visiting Torrevieja during the busier summer months it is best to book a vehicle before you arrive, and remember if you have many passengers, lots of luggage or are planning on long journeys or travelling in mountainous areas, make sure you hire a suitable vehicle with a powerful enough motor.